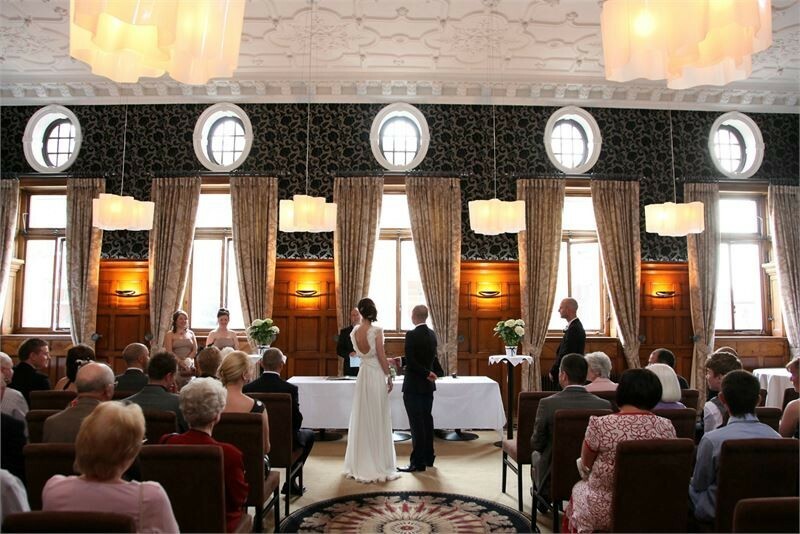 A boutique venue, an unforgettable day. 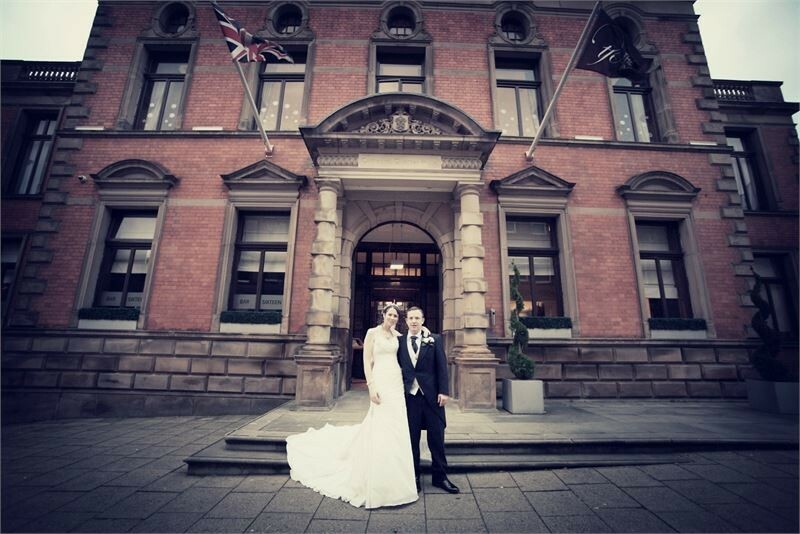 Surrounded in traditional character and charm with an elegant finesse of contemporary luxury, Cathedral Quarter Hotel is a stunning 19th century grade II listed building that has been carefully restored to perfection, creating a dramatic backdrop for your big day. 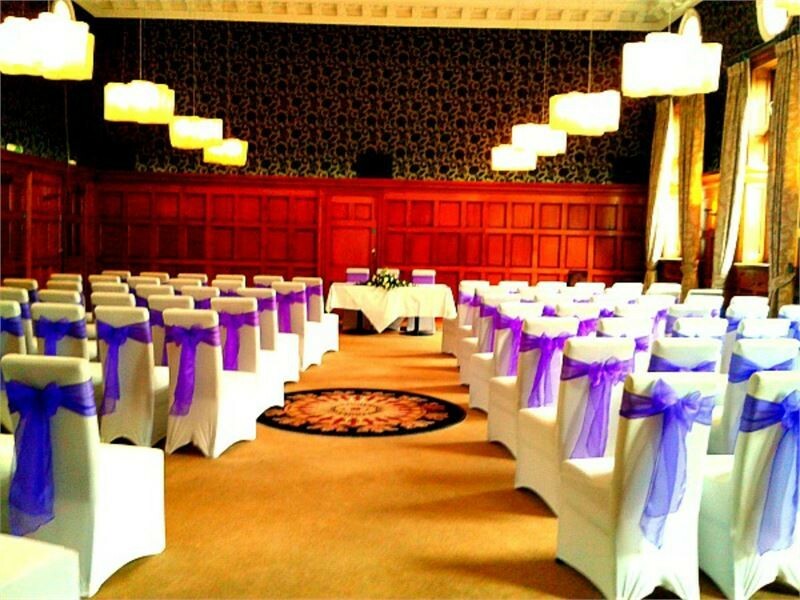 Cathedral Quarter Hotel provides a stunning setting for you to celebrate your big day. 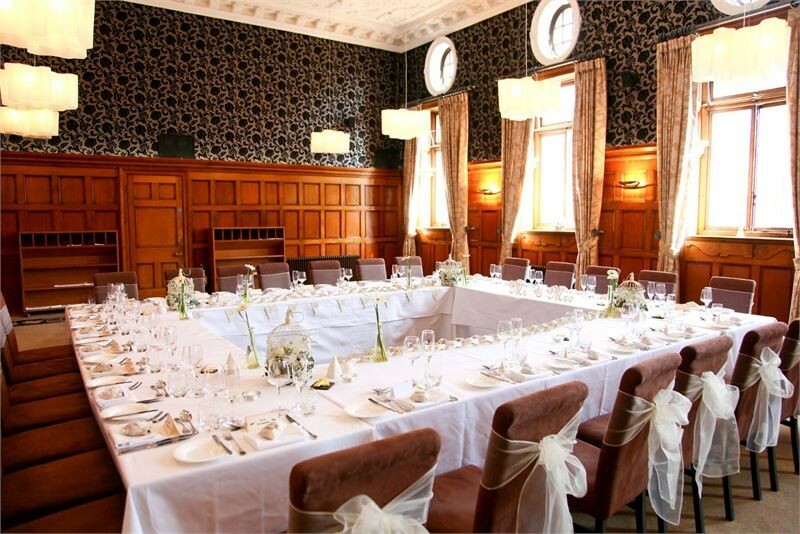 We are overflowing with ideas to bring your special day to life and have a choice of rooms, an amazing chef and lots of added extras to offer. Our aim is to offer you a completely tailor made experience and we will work closely with you to ensure your time with us is entirely amazing. 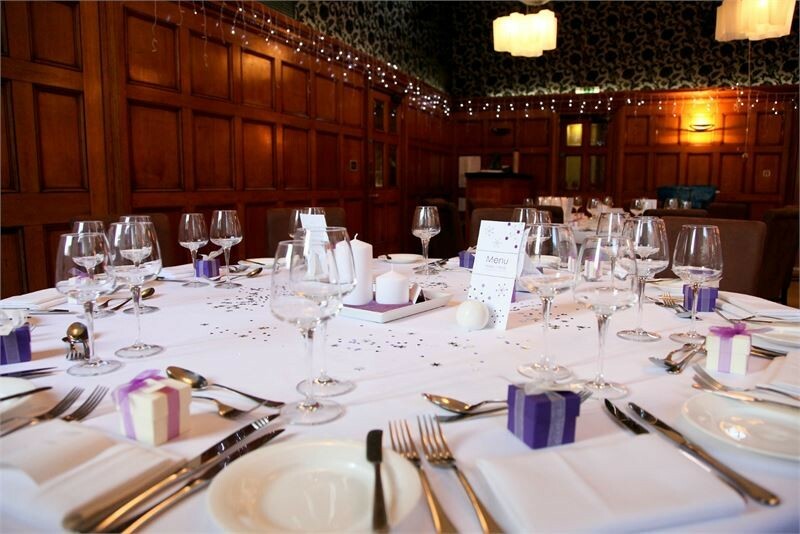 If you are looking for a distinctive wedding venue in Derby which is a real statement in style and is brimming with individuality then Cathedral Quarter Hotel is perfect for you. 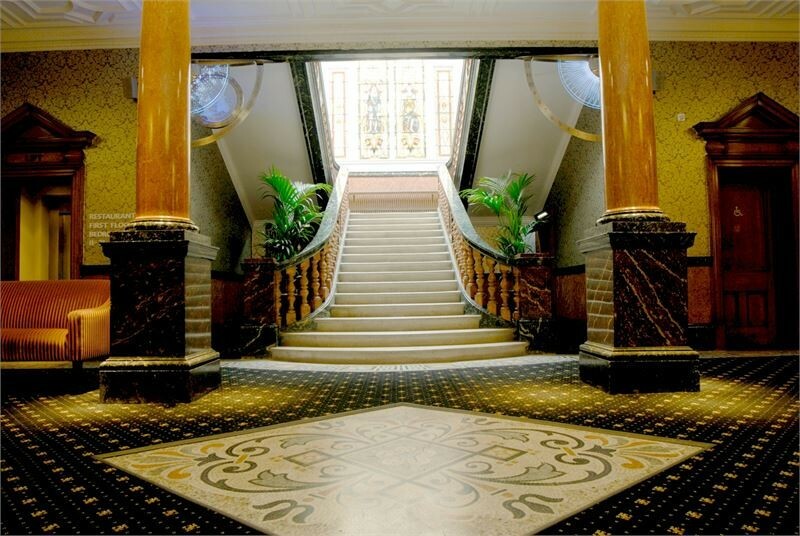 This stunning 1900s Grade II listed building has been redesigned to blend traditional character and charm with the elegant edge of contemporary luxury creating a dramatic backdrop for your celebrations. It is perfect setting for the biggest day of your life. 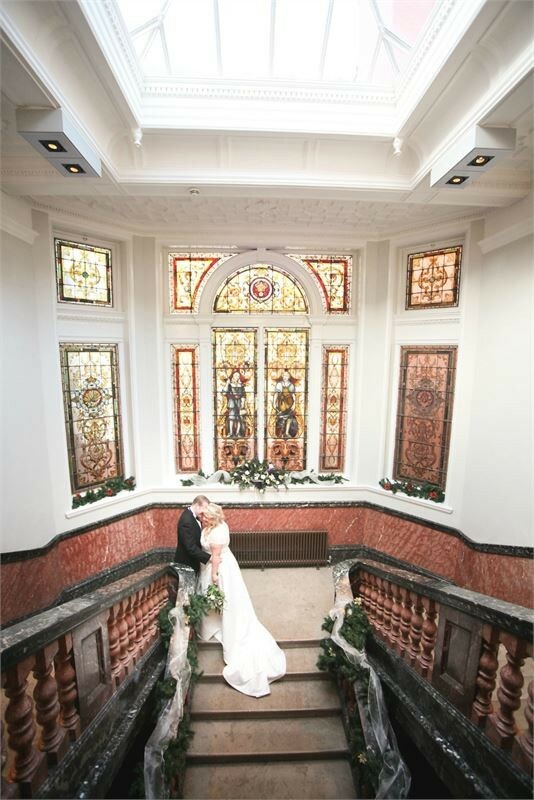 We want your wedding day to be as individual as the beautiful building it is in and will do everything we can to make your day exactly how you had dreamt it would be. Our dedicated Wedding Coordinator will help you plan every last detail to ensure you and your guests have a truly amazing experience. The hotel offer 38 unique bedrooms including two spacious suites, award winning Opulence Restaurant, Bar 16 Cocktail bar, spacious lounge and reception area ideal for reception drinks and Clink Beauty Rooms. Why not mark your special occasion by indulging you and your guests with exclusive use of the hotel and bask in the full uninterrupted surroundings for the duration of your stay. Exclusive use available from Saturday to Sunday and from Friday to Sunday.